Gordon Feinblatt LLC is pleased to announce that the Firm was ranked by Chambers & Partners in the 2018 edition of Chambers USA: America’s Leading Lawyers for Business. 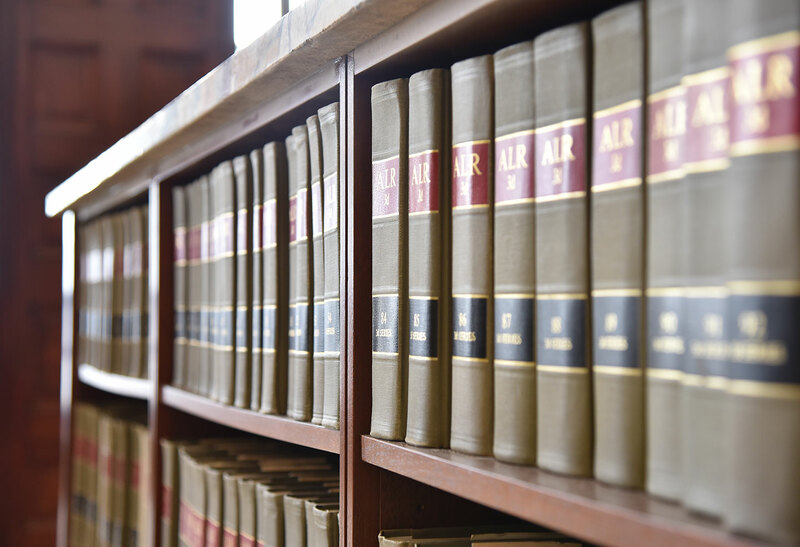 Since 1999, Chambers & Partners has conducted research regarding the U.S. legal profession, identifying the leading lawyers and law firms through interviews with thousands of lawyers and their clients. Chambers & Partners bases its selections on in-depth interviews conducted with leading private practice attorneys and key inside counsel in the primary areas of commercial law. Attorneys are selected based on merit only.